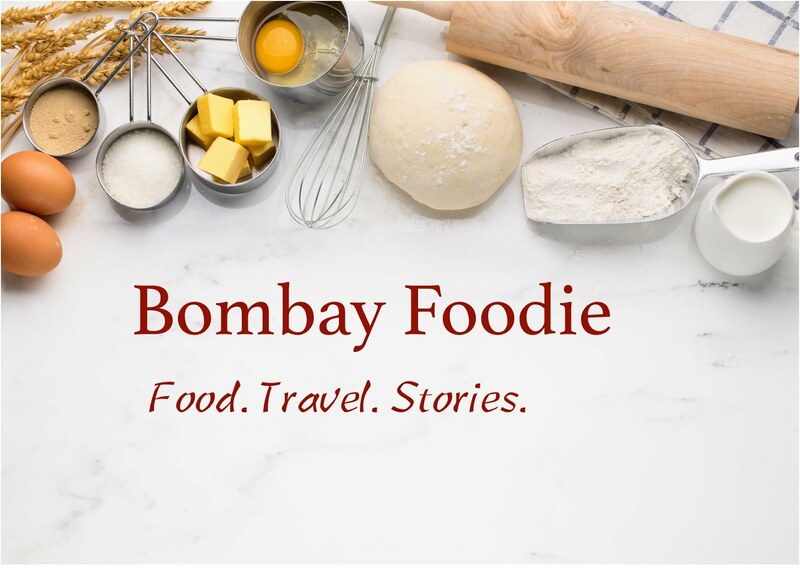 Srivalli’s Microwave Easy Cooking stops at Bombay Foodie this month. The choice of theme was easy. If you are anything like me, hitting the snooze button on the alarm every morning, you would know how precious those extra minutes of sleep are. Leaving very little time for that most important meal of the day : breakfast. I love to hear any tips and tricks that help me save time making breakfasts on these mornings. And what better way than some quick and easy microwave recipes. So get your best breakfast recipes out, make them in the microwave (you can use food processor etc. for grinding, but no stove top cooking please) and send them to MEC : Breezy Breakfasts. 1. Cook any breakfast recipe in the microwave and do a post on it on your blog between today and 30 June 2009. 2. Add a link to the event announcement on Srivalli's blog and this announcement. Do use the logo if you choose to. 3. Multiple entries are welcome. Recipes submitted to other events are also accepted. 4. Recipes from archives are allowed provided you do a new post on it. 4. If you are a non-blogger, you can mail me all the details and I will gladly include it in the roundup. 5. This event accepts both vegetarian and non-vegetarian entries. Okay, the announcement is over. And I am nervous. Incredibly. This is the first event I am hosting. You won't let me down, will you? Thank you Simran, thats a cool announcement. I am sure our blogger friends will surely come out with amazing entries! Lovely theme. Good luck with your first event. Hope to send in something. Hmmm...Thats quite interesting simran..All the BEst...wil try to send something for the event..
Nice theme will surely send my entries..
will try sending something for sure..
No will surely try not to let you down. Will also participate in it. My first blog participation.Yay.